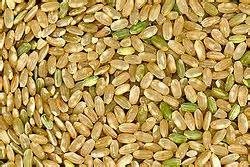 TheArmenianKitchen.com : What's the Armenian word for "Brown Rice"? Nobody seems to know exactly. What's the Armenian word for "Brown Rice"? Nobody seems to know exactly. When I posted a recipe for ‘Lentil and Brown Rice Salad with Cumin Dressing’, a comment appeared asking for the Armenian translation of ‘brown rice’. 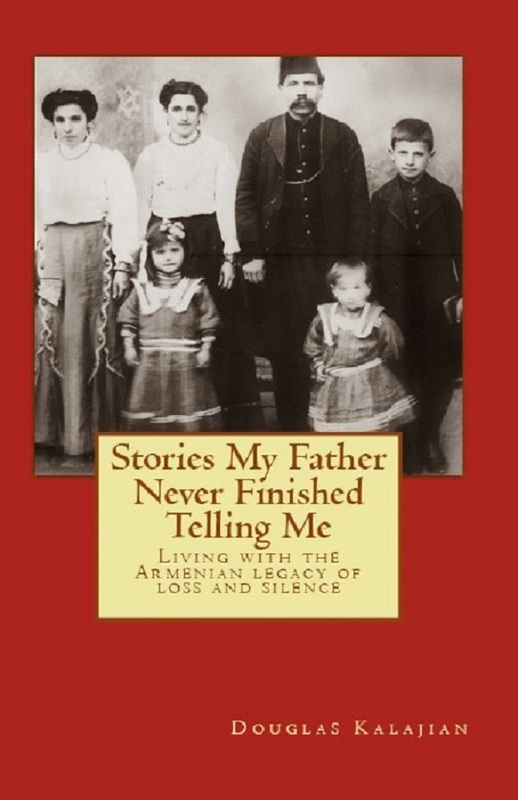 Because my ability to speak-read-understand Armenian is limited, I started to seek an answer from my Armenian community. 1. From the Internet: “Brown rice” in Armenian: շագանակագույն բրինձ. –OR- shaganakaguyn brindz. “In Armenia, there hasn't been the culture of rice as widely as in the East. In the region of Marash there had been, & in the fields of Ararat, before Soviet Union. Because of the fear of malaria, the Soviets had dried the fields of rice in Armenia. So if there is no culture of brown rice & the only rice known by the Armenians was white rice, how we could we have synonym for brown rice? or black rice? or wild rice? I think your reader (might be) from Armenia. It's better if your reader could visit a market & find whatever he/she searches. 3. Neighbor Marian Amiraian and my Aunt Arpie suggested: Sourjakouyn prindz, ‘the color of coffee’ rice. 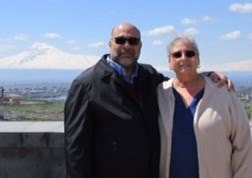 Both stated that they never heard of brown rice being used in any Armenian recipes, nor had they ever heard an Armenian word for it. If there is (a word for brown rice in Armenian), I'm not aware of it. There it is, folks. If you know of an actual Armenian translation for “brown rice”, we’d love to hear from you.